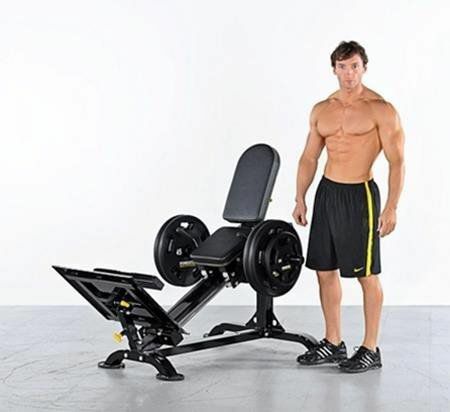 The first LeverGym™ Leg Press of its kind providing innovation and new function. 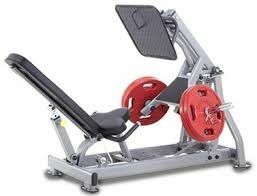 This high performance leg press machine can press to 700lbs maximum. Back pad adjusts to angles of 114 degrees, 121 degrees, 127 degrees. 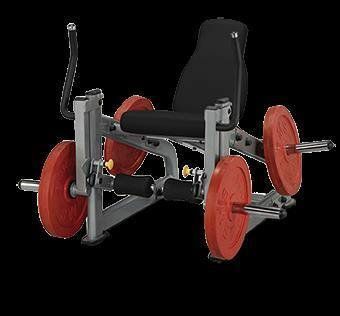 The Steelflex PLLP will provide you with the perfect workout for your Quadriceps. 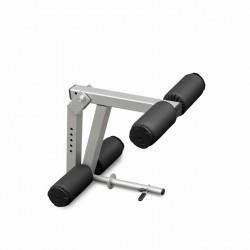 As one of the most popular Leg Lift and Leg Curl Accessories,the system has been redesigned to provide precise range of motion and comfort. 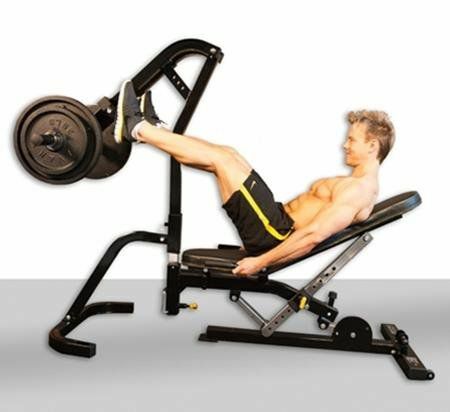 ． This high performance leg curl machine has 5 levels of adjustable positions. Both legs can be used together or independently. ．Mainframe: 12gauge 2" x 4"x 2.5T (50 x 100 mm) oval tubing. The sled is driven by nylon bearing wheels that provide an ultra smooth and quiet ride. 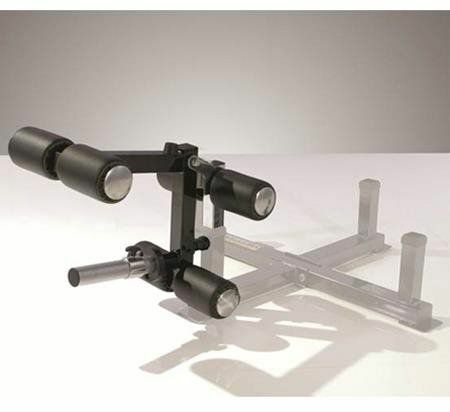 The carriage holds eight wheels that hug the solid steel guide rods preventing lateral movement and providing a precise motion from top to bottom. 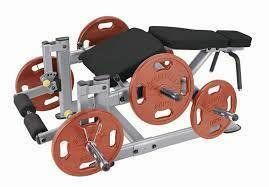 The seat and adjustable back pad along with the adjustable angle foot plate and hand grips lock the user into the perfect position to perform the exercise. 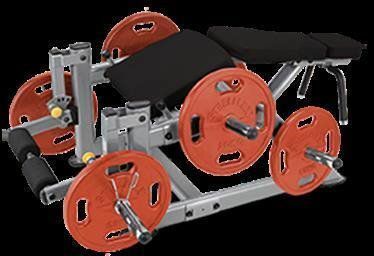 The design of the carriage and seat section allows for a leg sled that is significantly more compact than any other in its class. 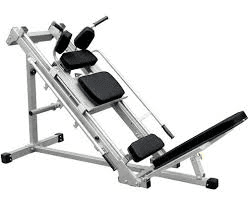 A foot tube is also included to provide calf raises.